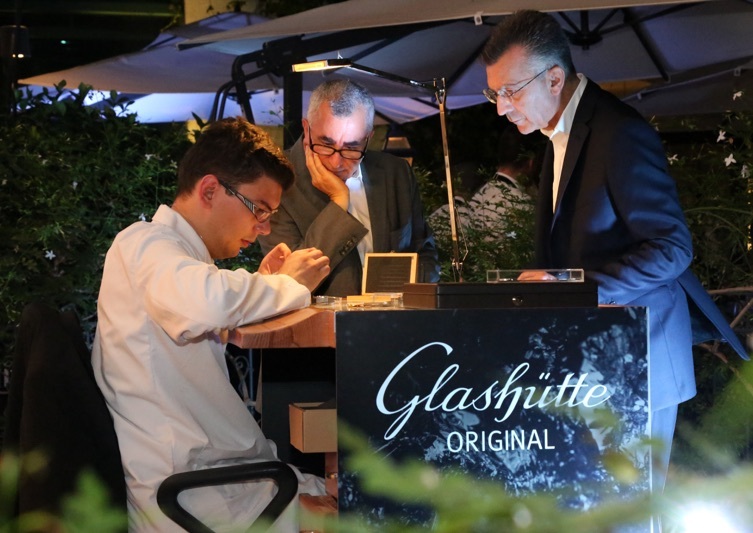 On June 29, Glashütte Original and Ets. 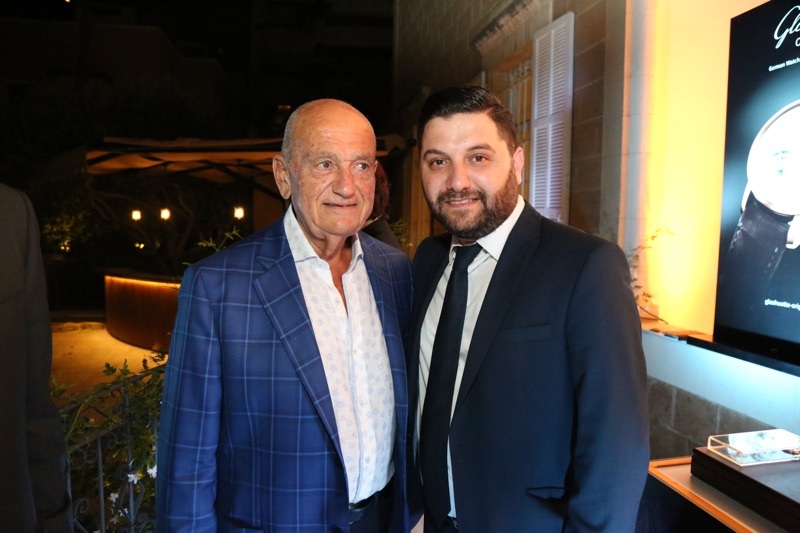 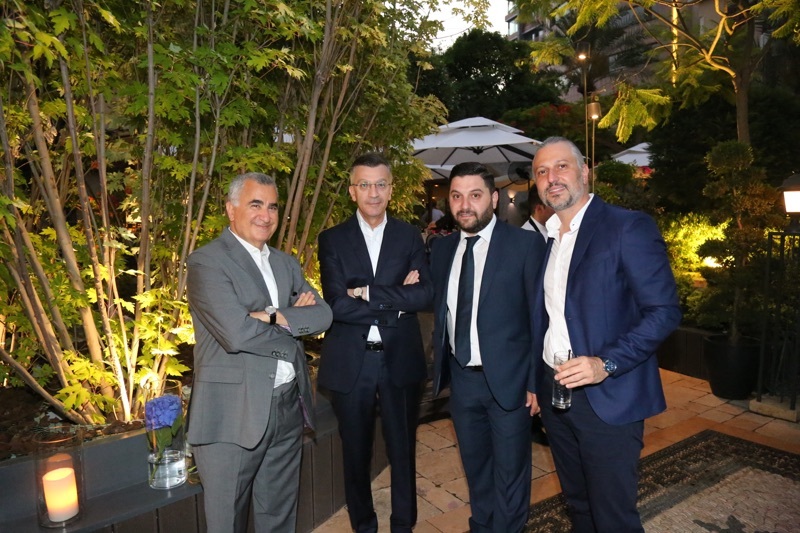 Atamian were happy about the opportunity to co-host a splendid night in the exclusive setting of the Barbizon restaurant in Ashrafieh. 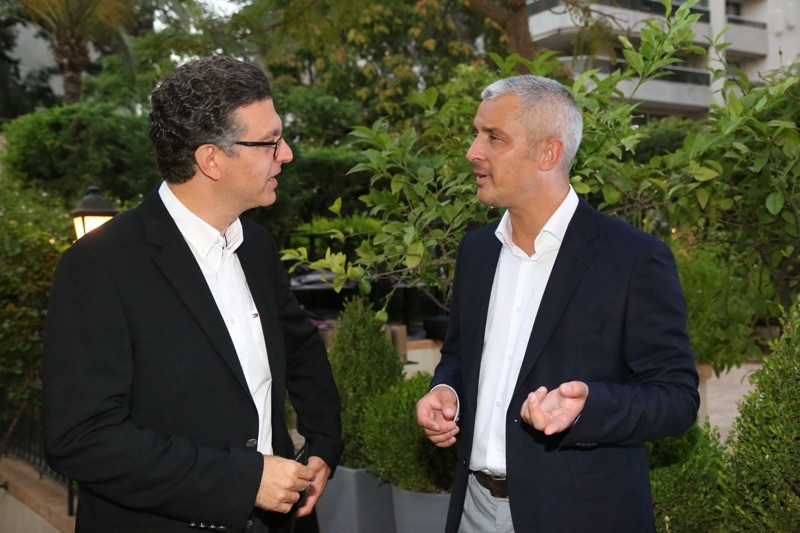 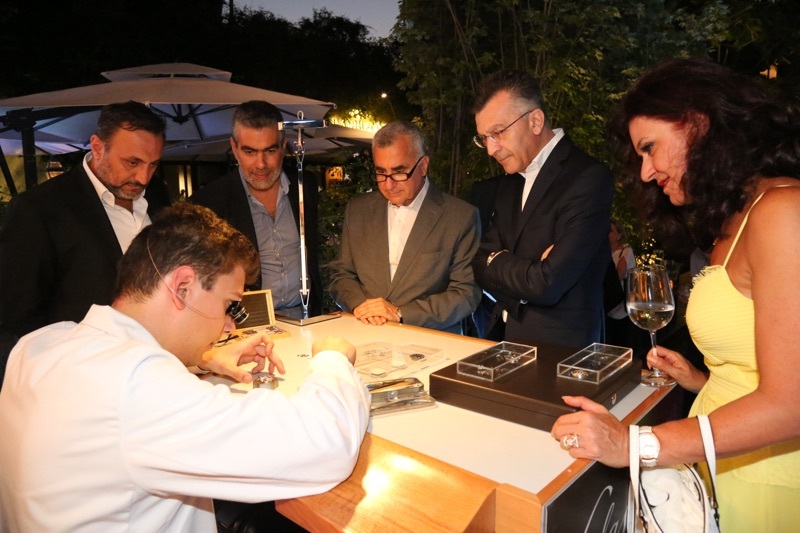 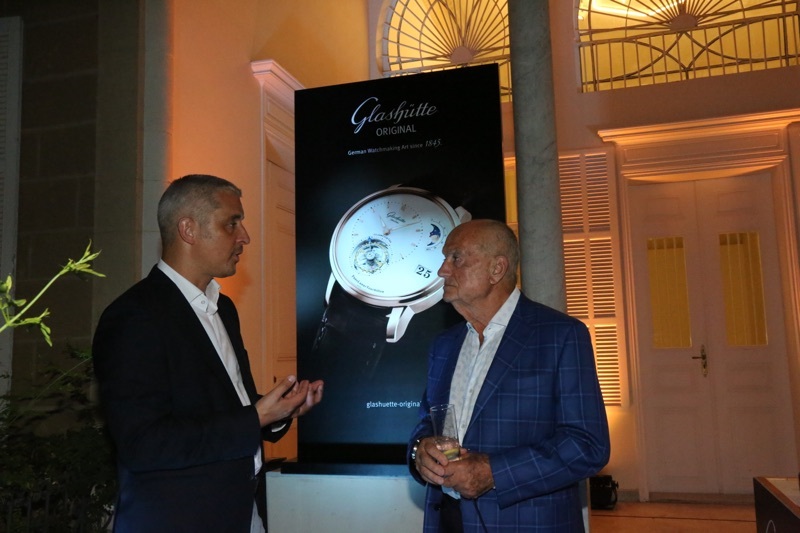 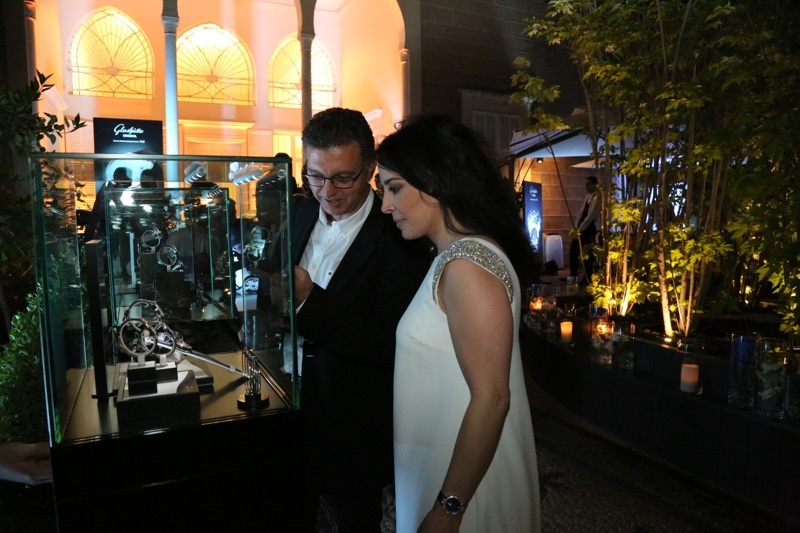 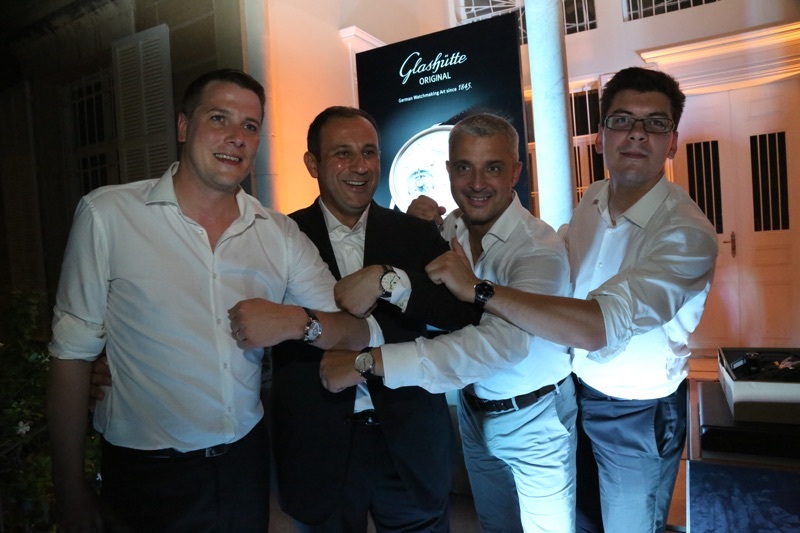 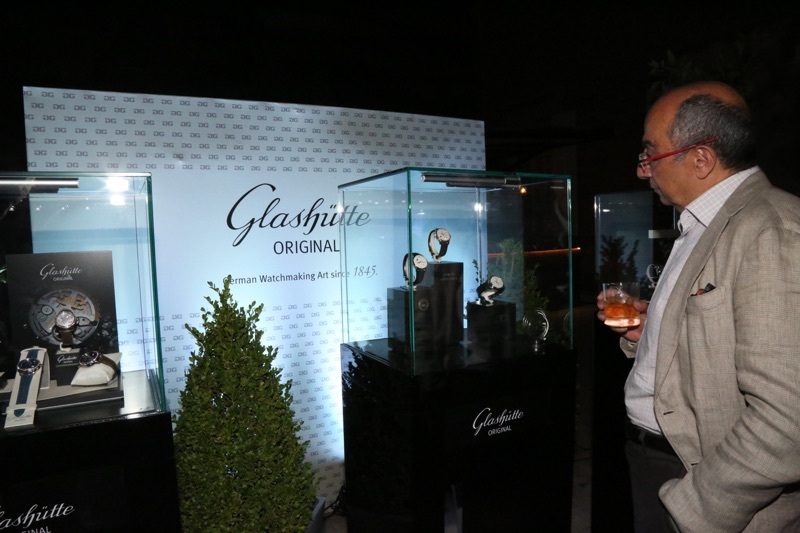 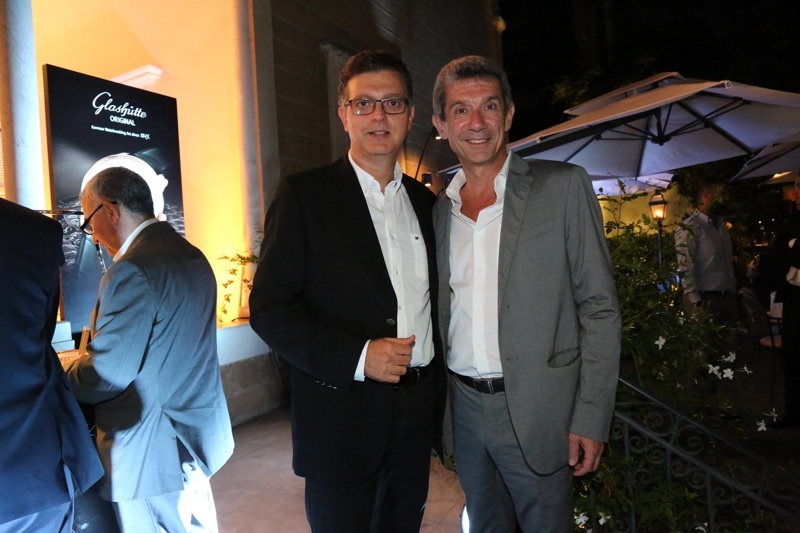 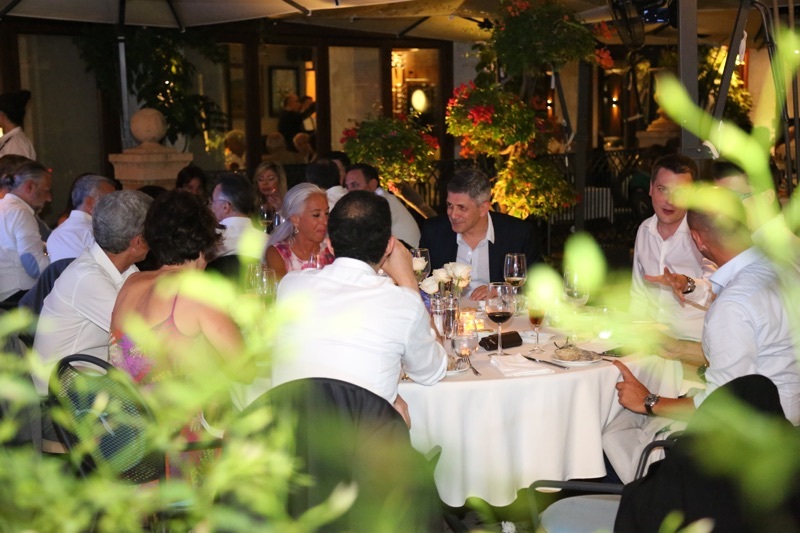 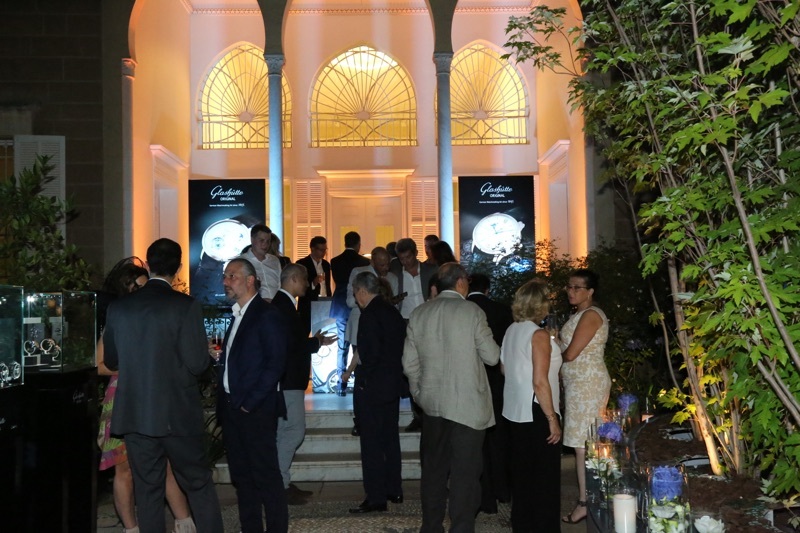 Representatives of the German watchmaker and Atamian enjoyed a quality time with friends and selected VIP customers over exquisite foods and beverages and indulged in conversations about German engineering, distinct design and exclusive timepieces.